The Mt Buller Primary School campus is situated in the Alpine Central building on level 2, catering for students from Foundation to grade six level. The curriculum is linked closely to Mansfield Primary School with a focus on the special alpine environment in which it is located. Opening each year on the Tuesday after the Queens Birthday long weekend and closing at the end of term 3. The school requires full time student participation – there is no scope for part time enrolments. The students have two 30 minute breaks which are taken in the Sports Hall facility within the Alpine Central building. The Department of Education’s enrolment policy, known as the Placement Policy, will be applied to all primary school enrolments at Mansfield Primary School Mt Buller Campus for the winter season. This web link also contains the guidelines for determining a permanent address as referred to in the policy. 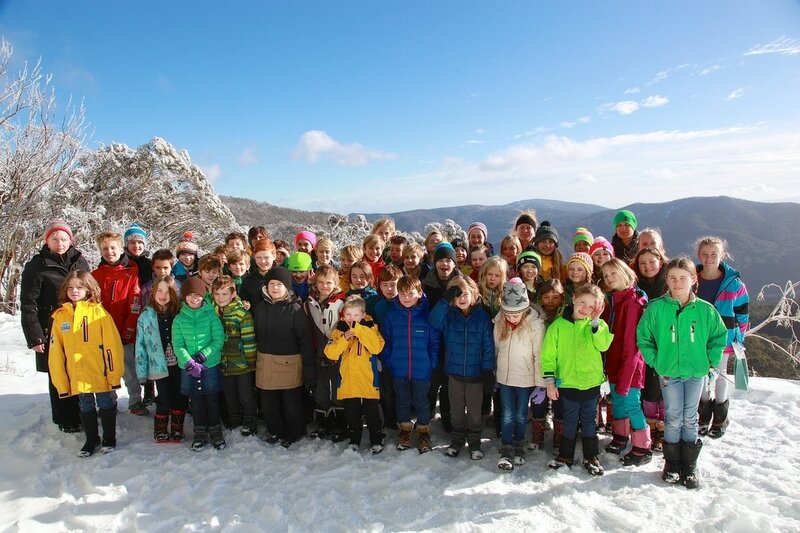 Expressions of interest for enrolment of primary students at Mansfield Primary School Mt Buller Campus for the 2019 winter season are now open and must be received by the school on or before 4.00pm Thursday 28th February 2019, with families being notified by the school of acceptance of enrolment by Friday 8th March 2019. There is a limit on places due to building capacity. As a result, the placement policy will be applied to determine offers of positions once Expressions of Interest close.